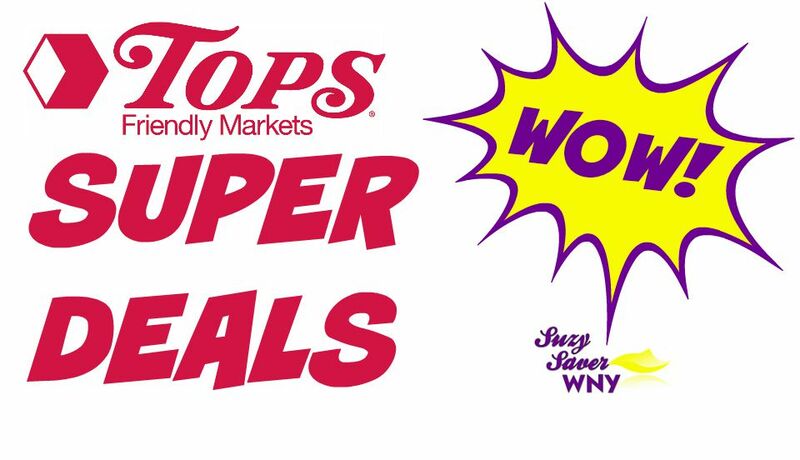 There are so many SUPER DEALS at Tops Markets this week! I paid just $19.91 out of pocket for $68.22 worth of Groceries. PLUS, I also earned $3.80 Cash Back! I also Earned $0.55 Cash Back from SavingStar for purchasing ANY ONE (1) Kikkoman® Stir-Fry or Orange Sauces. 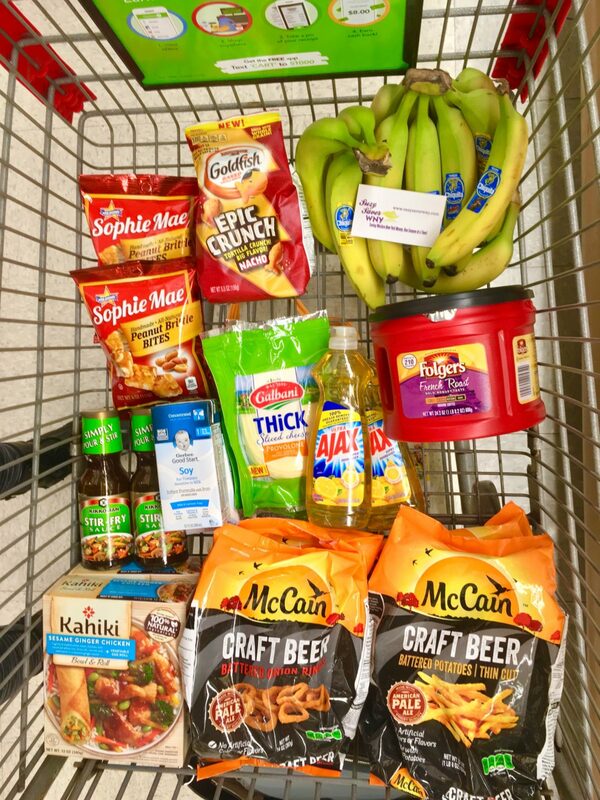 It’s like paying just $16.11 after Coupons & Cash Back! If you’re new to ibotta, be sure to Join Our Team! You will earn a $10 New Member Bonus. PLUS, we earn monthly Teamwork Bonuses!